Lewis Hamilton is the man to beat, the Briton having claimed his first world title last year after an incredible final race in Brazil. This year Hamilton's chief rivals are likely to again be Ferrari duo Felipe Massa and Kimi Raikkonen, while old foe Fernando Alonso could also challenge after ending 2008 strongly with Renault. 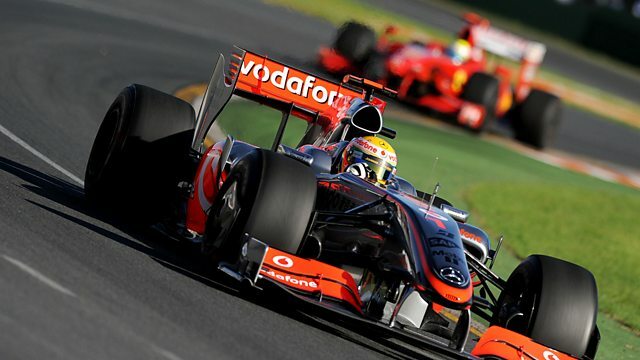 Last year's race was won by Hamilton, the McLaren driver finishing five seconds ahead of Nick Heidfeld on the Melbourne street circuit. A repeat performance would be the perfect way to begin the defence of his title. Jonathan Legard and Martin Brundle will provide the commentary as Formula 1 returns to the BBC for the first time since 1996. The latest Formula 1 news plus live results, standings, video, blogs and analysis.